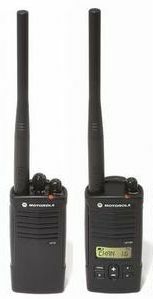 FCC News | Magnum Electronics, Inc.
Hotel and retail business owners and general managers often purchase analog Part 95 FRS (Family Radio Service) radios for on-site communications. You can find them almost anywhere at very low prices and there is no FCC license required. After a few months, the batteries do not last an entire shift, dead spots increase, and interference from children can become unbearable when directing your employees. 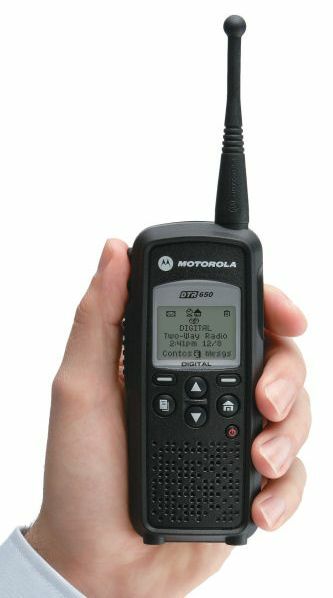 Some FRS radios also have higher power GMRS (General Mobile Radio Service) frequencies for better range but require a costly FCC license in an individual’s name – not the business. MURS (Multi-Use Radio Service) band consists of five frequencies designated for private, 2-way, voice and data communications for individual and business use. Power output limitation is two watts and 4 times greater than FRS. Although there is no protection from possible interference from other users, the MURS band is a much better alternative when choosing license-free channels. Repeaters and signal boosters are not allowed and operation in aircraft is prohibited. The Motorola CP110m is available with 2 or all 5 MURS analog channels. It provides better battery life and is rated IP54/55 for water and dust resistance. It uses the same batteries and accessories as the Motorola RDX series. The CP110m will provide coverage in a 10 story hotel up to 200,000 square feet. You can purchase an optional 2 or 3 year warranty. Expect the radio to be in service for a long time. Scan, VOX (voice operated transmit) hands-free operation, and voice scramble provide a lot of value for the low price. CP110m programming software is free from Motorola and cloning is easy using the included chargers. All you need is the USB programming cable (RKN4155) and a cloning cable (RLN6303) if you want the ability to make any changes to your privacy codes or frequencies. 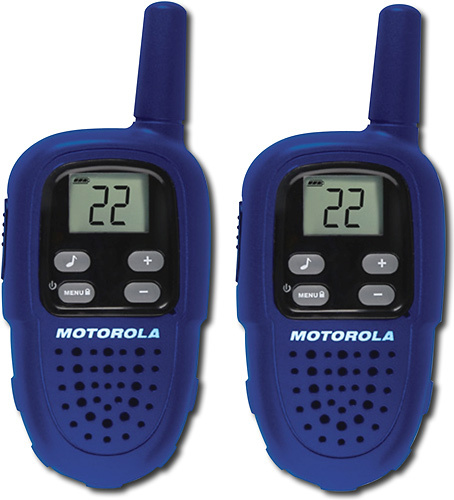 Many other Motorola and Vertex Standard analog portable radio models can be programmed to use MURS channels using the low power setting. This helps with interoperability when working with other companies and provides more flexibility for your future requirements. 900 MHz ISM band provides better building penetration for up to 20 floors.The DTR650 digital radio can also provide one-to-one private communications when needed. It is only compatible with other DTR radios. Text messaging for discreet messaging, unit ID, long battery life, and call alert are just some of the digital features included. Free programming software is also available for this model. Priced significantly less than $300 it is the best choice for on-site communications using license-free spectrum. Obtaining a FCC license is still the best alternative for your business because you will have less interference, more range, and many more radio choices. We have many customers using MURS and ISM band that have are very satisfied with their radios for many years. Feel free to contact us to determine if license free communications will work for your business. Recently, the FCC released a Public Notice to private land mobile radio (PLMR) users operating on VHF (150-174 MHz) and UHF (420-470 MHz) Part 90 frequencies outlining penalties for failing to employ narrowband technology. The FCC Enforcement Bureau has made it clear they will aggressively identify violators next year. Penalties include losing your FCC license to operate on your frequency and monetary fines up to $16,000 per violation per day. Ignoring the deadline could result in a $112,500 fine per the FCC Enforcement Bureau. 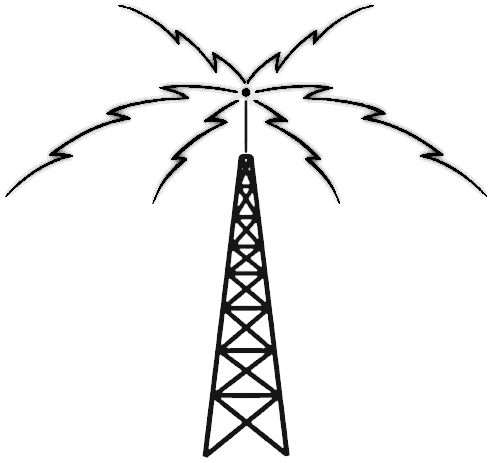 The FCC requires all radios to operate using 12.5KHz (or equivalent) after December 31, 2012. Radios manufactured after 1996 can probably be modified using a computer and programming software. Surprisingly, there are still a significant amount of radios out there purchased more than 16 years ago that need to be replaced. You can continue to use analog but you may notice a reduction in radio coverage. Depending on the complexity of your radio system, there may not be enough time for the procurement and deployment of a new digital radio system. A phased approach may be your only option. Don’t forget to modify your current FCC license to change the emmission designator to narrowband. If not, the FCC will probably contact you in early 2013! The FCC has been planning for this change and warning VHF/UHF radio users for over 20 years. They have emphasized their commitment for no extensions to the 2013 deadline for the past three years. If you believe you will not make the deadline, the FCC recommends you file a request for waiver but states there will be a high level of scrutiny of all applications. Download the FCC Public Notice Enforcement Advisory 2012-05 released on August 22, 2012.